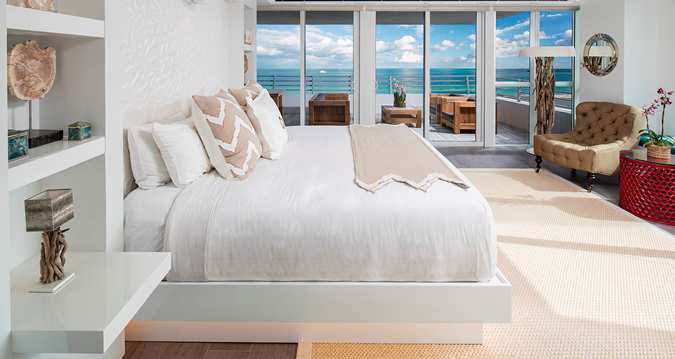 The Hilton brand’s South Beach outpost, Hilton Bentley offers travelers a luxurious beachfront oasis situated at the southern-most tip of Ocean Drive in the exclusive “South of Fifth” enclave. 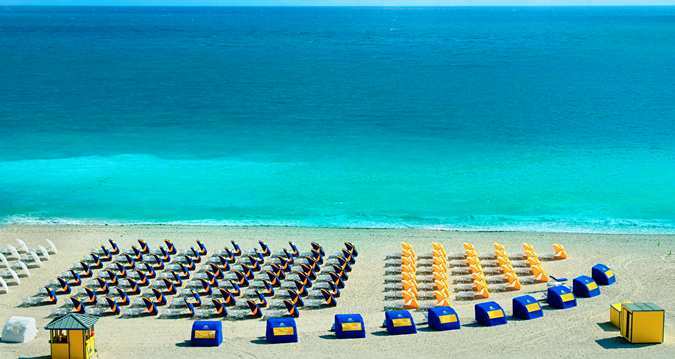 Guests are footsteps away from Miami’s most sought after restaurants and nightlife. For visitors looking to vacation within the hotel, the amenity-rich Hilton Bentley is a one-stop-shop for entertainment including celebrity chef Douglas Rodriguez’s restaurant De Rodriguez Cuba on Ocean, Myles Chefetz’s Prime Italian, the indulgent Bentley Beach Club, and the zen sanctuary Spa 101. Designed by the famed Architectonica and appointed with handcrafted European furnishings, this all-suite property is the definition of opulence with modern upscale services.